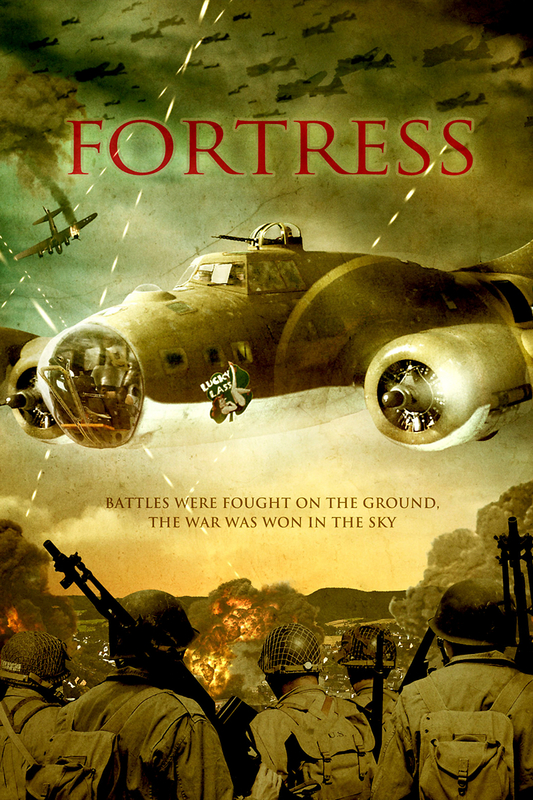 Fortress DVD and Blu-ray release date was set for July 31, 2012. The crew of a B-17 Flying Fortress is sent on a raid in Sicily in 1943. The commander of the crew is killed during the action and a replacement is sent to fill his shoes. A pilot arrives on the scene and finds that it will be difficult to penetrate the close crew of Irish Americans. He is na�ve in thinking that he will fit in. The crew lets him know, in no uncertain terms, that they do not accept him into their folds. He must work in order to gain their trust and confidence in order to be a part of the team.